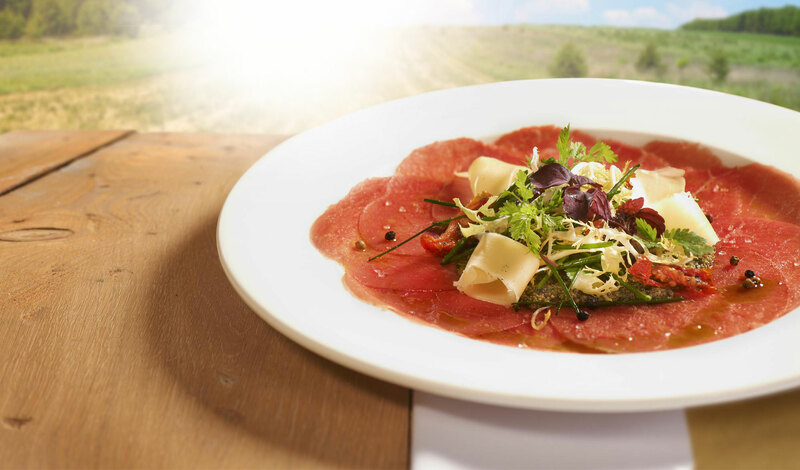 This carpaccio has been made from soft, delicate beef. Prepared according to traditional methods. The perfect basis for surprising dishes. 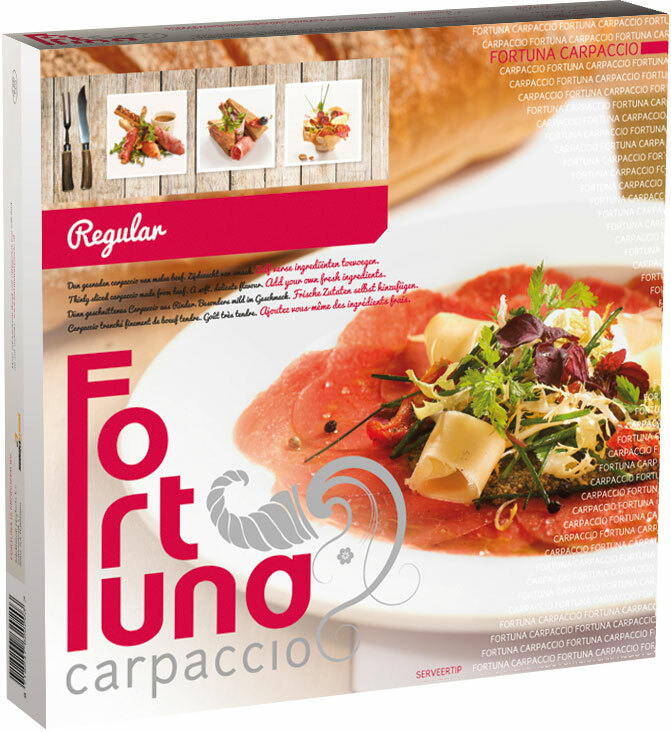 Enjoy as a traditional carpaccio, in a delicious clubsandwich or as an amusebouche. Bon appétit! A brand new name for two trusted companies. C-Meat and Selekt Vleesservice have merged into SelektMeat products. © 2019 Selekt Meat - English.